Cast Iron Powder Painting kettlebell use the special technial powder coating in order to the kettlebell more durable and rust proof. 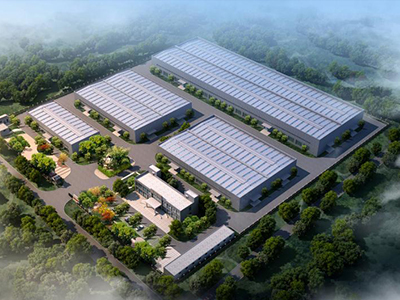 it will be more high glossy and beautiful and strong quality . 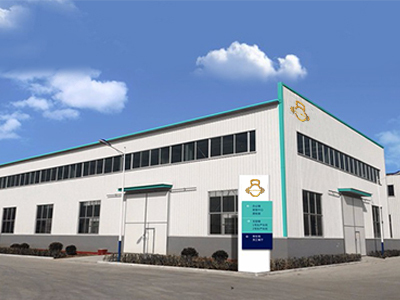 our manufacture equipment is very advanced and meee the high standard manufacture process and bulk manufacture . the handle is easy to grip and fit for differen size. The customer's satisfaction is the purpose of our work. We sincerely hope to cooperate with you. 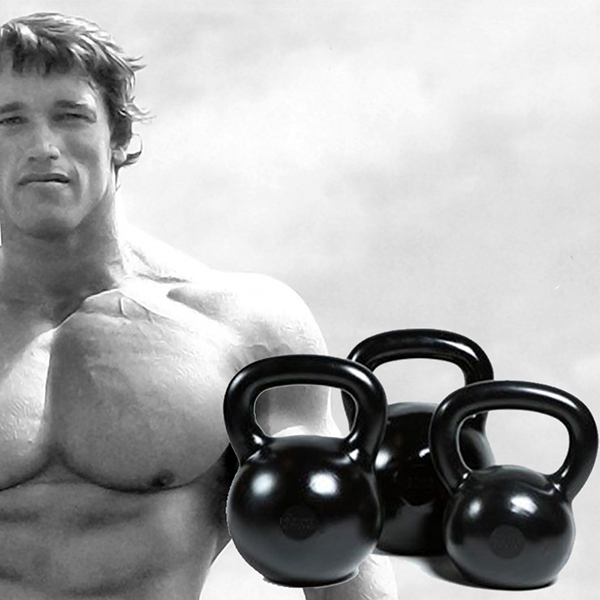 Looking for ideal Crossfit Power Training Kettlebells Manufacturer & supplier ? We have a wide selection at great prices to help you get creative. 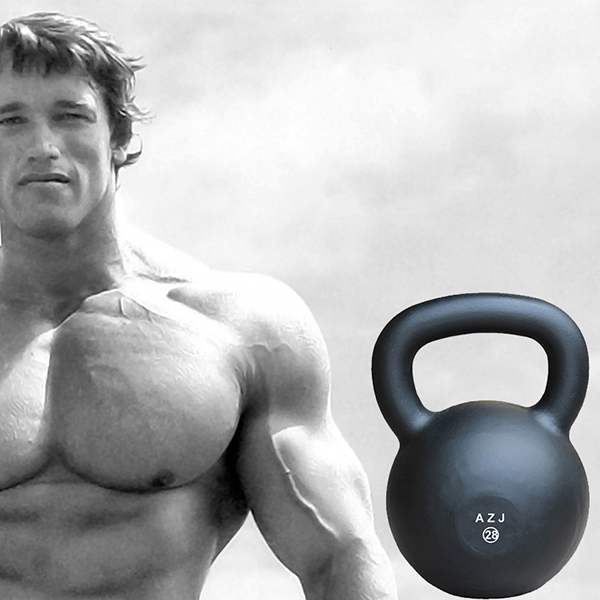 All the Custom Weight Lifting Colored KettleBell are quality guaranteed. We are China Origin Factory of Multi-color Kettlebell for Fitness. If you have any question, please feel free to contact us.